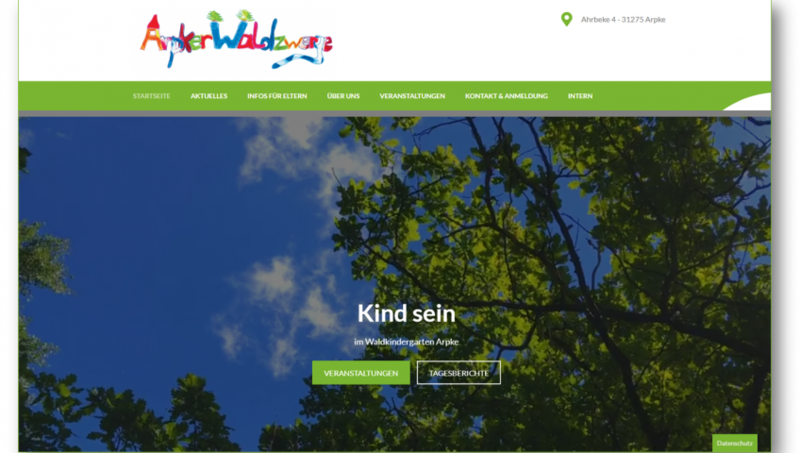 Arpker Waldzwerge e.V. School Zone by Rara Theme. Powered by WordPress.